MaryAnn’s no-BS approach to simplifying business will leave your audience feeling more clear, confident and motivated to move their business forward. 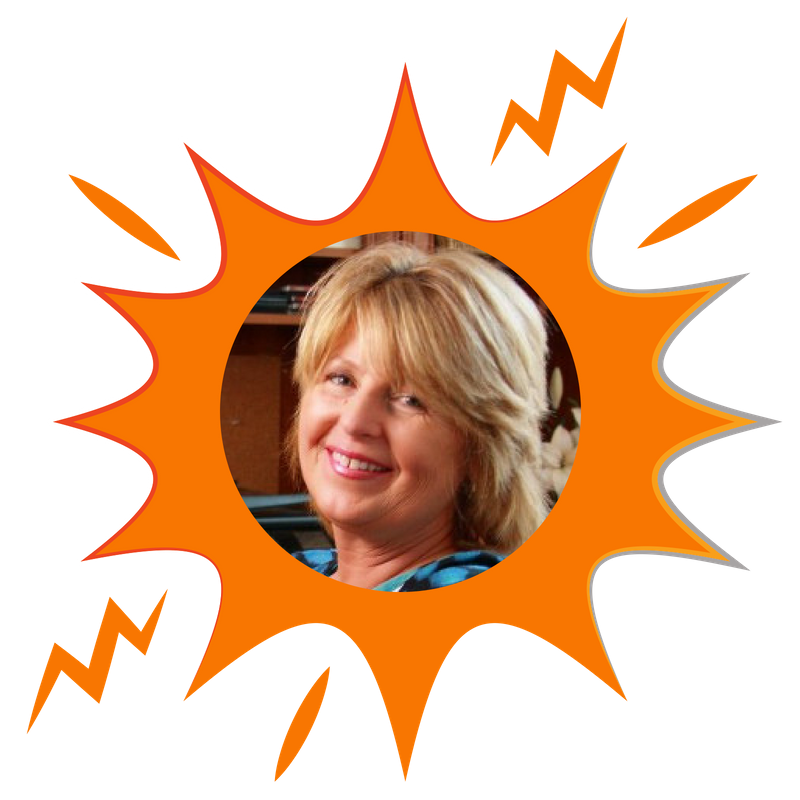 With equal parts heart and humor, MaryAnn teaches real-life business strategies that get real-life results for coaches, consultants and experts who want to build confidence, enroll clients, and create cash flow. between our values, personal goals, and professional goals. I also appreciated having the time to do some planning inside the workshop. Bring clarity, strategy and skill development to your audience with a confident, experienced subject expert. Knowing what to say is only 20% of what it takes to close the sale. This talk is about the other 80% – the overlooked, behind-the-scenes sales strategies that will make or break your ability to enroll clients, including the #1 sales secret no one ever talks about. Mindset overrides strategy and skill-set every day of the week when it comes to realizing your business vision. To achieve success, you need a mindset that measures up to your mission, your message, and the impact you want to make in the world. 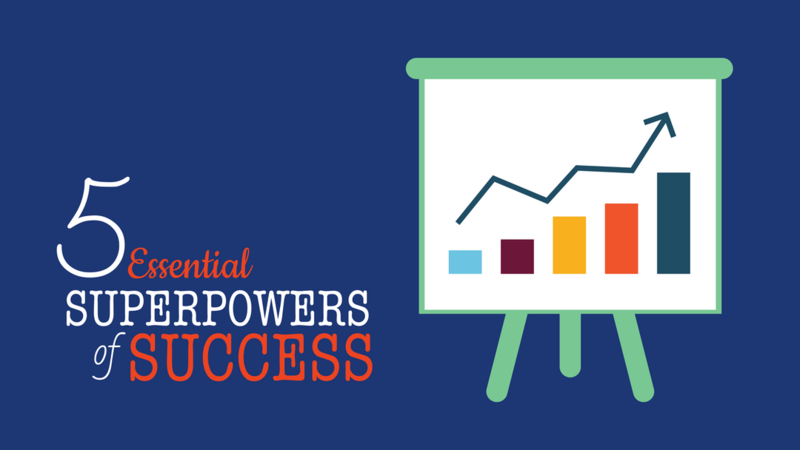 Discover the top five, non-negotiable SuperPowers that every entrepreneur must master on the road to success. Great marketing is a marathon, not a sprint. It’s something that evolves over time, a process that you cultivate and improve upon so you don’t have to reinvent the wheel every time you want to make a sale. In this hands-on workshop, you’ll go through a five-step process to evaluate your marketing so you can keep what’s working, and change what isn’t. 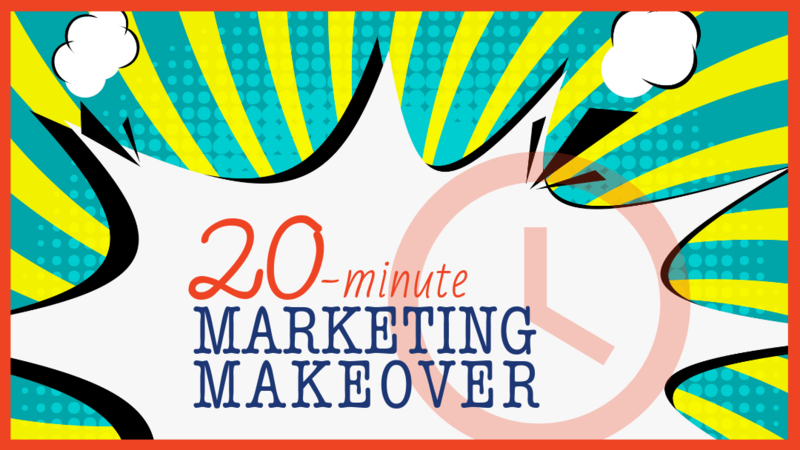 What’s more, you’ll walk away with a clear list of action steps to help you really put your marketing on the map. 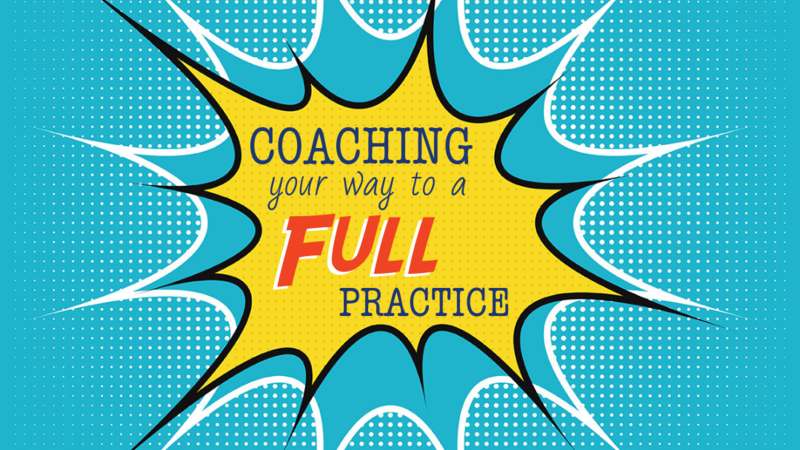 For most coaches, the biggest obstacle to enrolling clients and creating cash flow is SALES. They don’t understand it, they’re uncomfortable with it, and they haven’t invested the time and energy to master it. The bad news – no business can survive without a sales strategy. The good news – as a coach, you already know 80% of the skills required to enroll your next client. 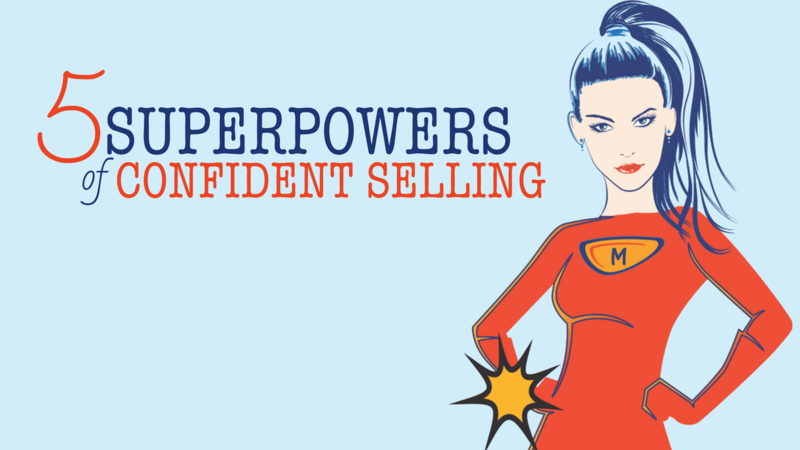 In this workshop, you’ll learn why the core competencies are at the heart of every sales conversation, and how you can leverage them to overcome your fear of sales and fill your practice. 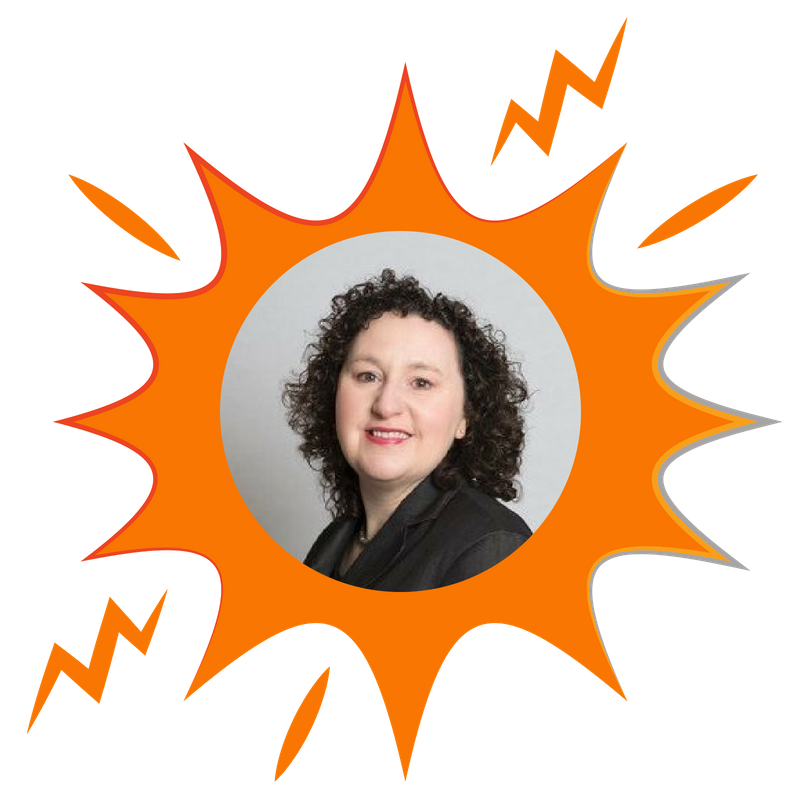 As a business & marketing subject matter expert, MaryAnn gives your audience insider tips and simple, real-world solutions to everyday business challenges. 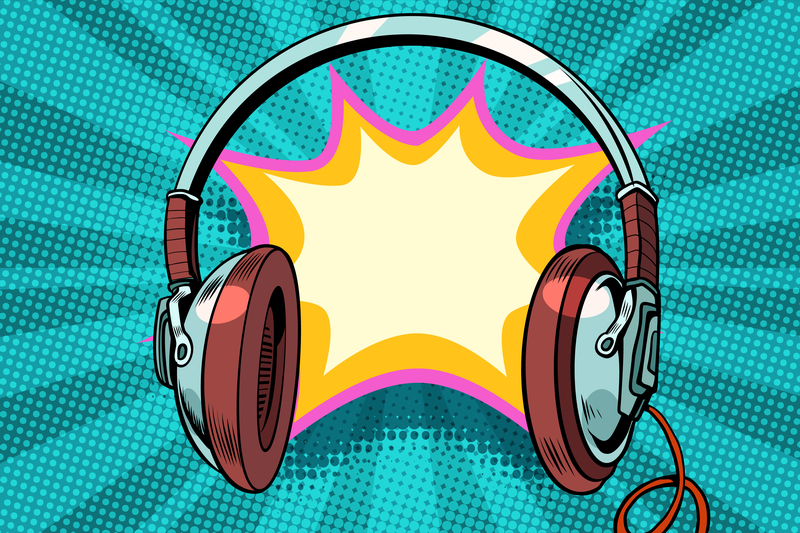 Need a podcast guest who can help your audience reach their next business breakthrough? Game On! Inviting MaryAnn to speak means you’re delivering tangible, tested solutions for your audience’s real-life needs from a presenter that appreciates and cares about their ultimate goals. With her experience & MBA, MaryAnn delivers with a deeper understanding of business and marketing strategy. Teaching strategy with also teaching mindset – because as a solopreneur, one is worthless without the other. Strategy & implementation techniques, not just concepts. 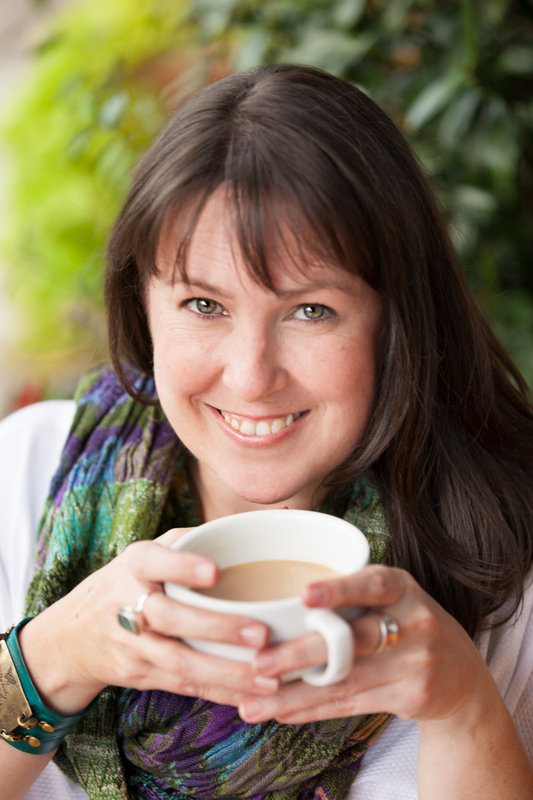 Behind-the-scenes truths of her own business in order to help your community learn from real-life scenarios in context. Empowers and inspires each participant to take the next step forward in their business. Refreshingly honest – doesn’t sugar coat what it takes to grow your business, and won’t simply tell your audience what they want to hear (e.g. that they can make a lot of money, really fast, without much effort) because it doesn’t serve them. Will NOT recommend generic, cookie cutter marketing – MaryAnn offers proven marketing strategies for coaches and consultants (not trendy stuff that’s a waste of your time). 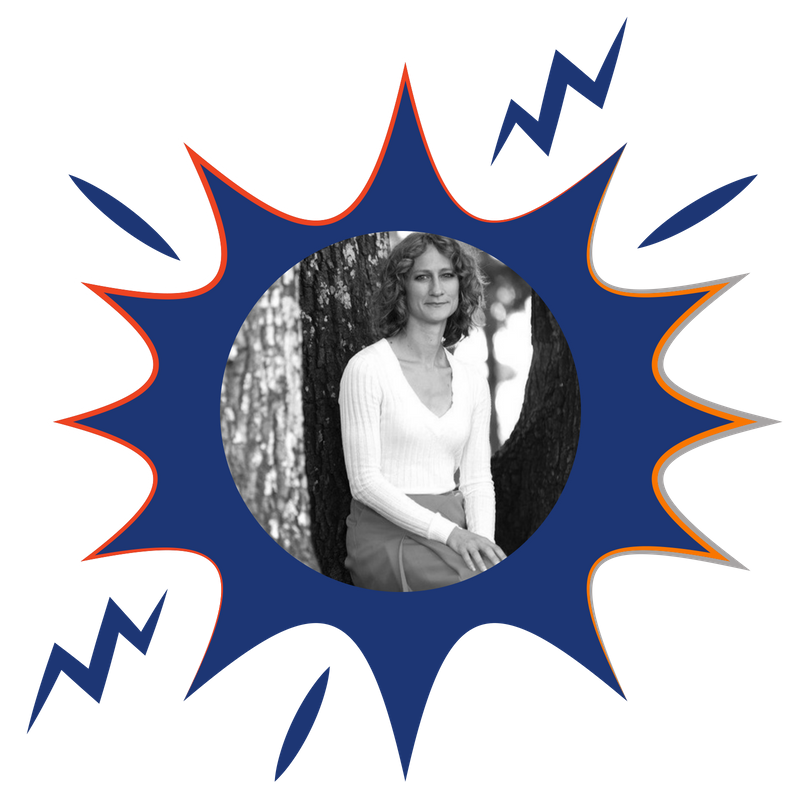 Looking for MaryAnn’s Speaker Sheet? Click below to access a MaryAnn’s speaker sheet in a downloadable format.